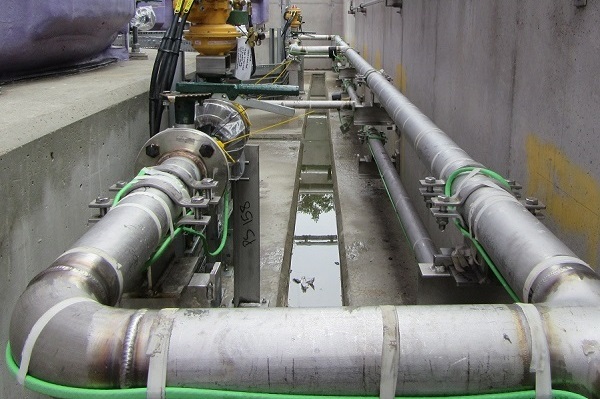 BN Thermic is proud to introduce its new CRJM self-regulating pipe freeze protection cable. 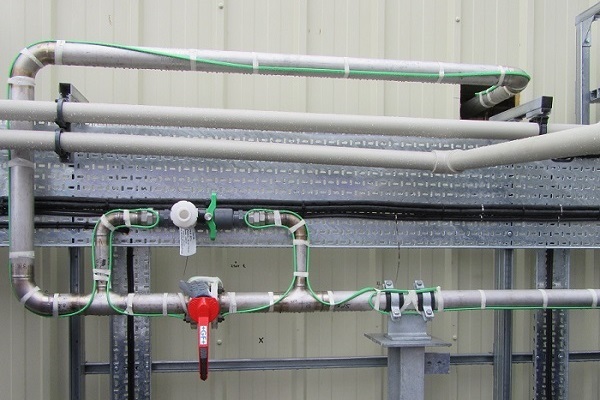 Available on a next day basis from BN Thermic’s Crawley warehouse, CRJM pipe freeze protection cable will prevent the cost and inconvenience of burst water pipes. The use of self-regulating technology means that the cable’s output will reduce, as the surrounding temperature increases. This feature not only improves economy but also allows the cable to be double wrapped, for example to protect a valve, without creating ‘hot spots’. 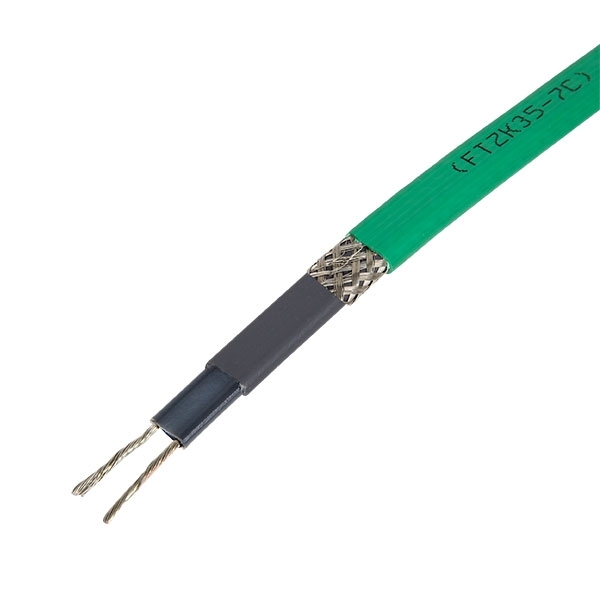 Another advantage of this technology is that a cable can be reduced in length on site without affecting its ‘per metre’ output. BN Thermic also offer an ATEX rated self regulating pipe freeze protection cable for hazardous area projects. BN Thermic has an experienced team of technical advisors ready to help you to select the ideal cable for your project. They will also suggest appropriate accessories such as termination kits and thermostats. Please click here for more product details.